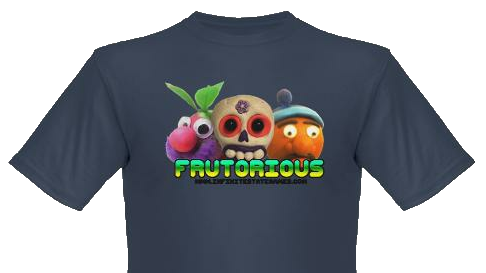 Some new designs in the Frutorious Shop! Roll up, roll up! Come and have a look at some of the new designs we’ve got for you in Shop Frutorious! 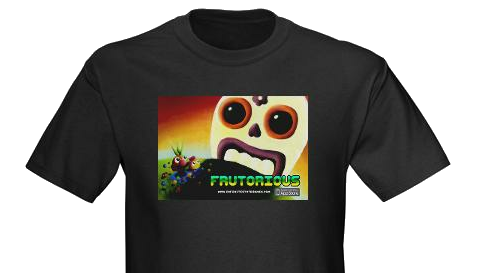 We’re proud to announce not one… but five new designs for the shop, all featuring artwork from the game Frutorious. There’s three new designs using the plasticine models from the game, along with two featuring the hand painted art work we had commissioned. Pop along to the shop and have a looks!